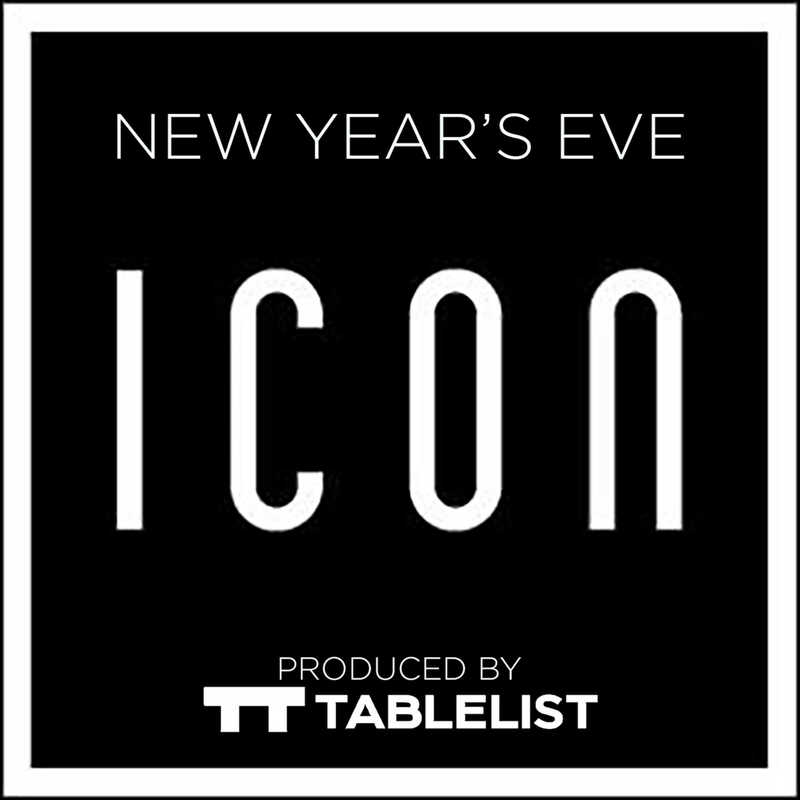 New Years Eve is one of those nights that you DEFINITELY don’t want to get stuck without plans, and the venues around Boston will fill up quick. 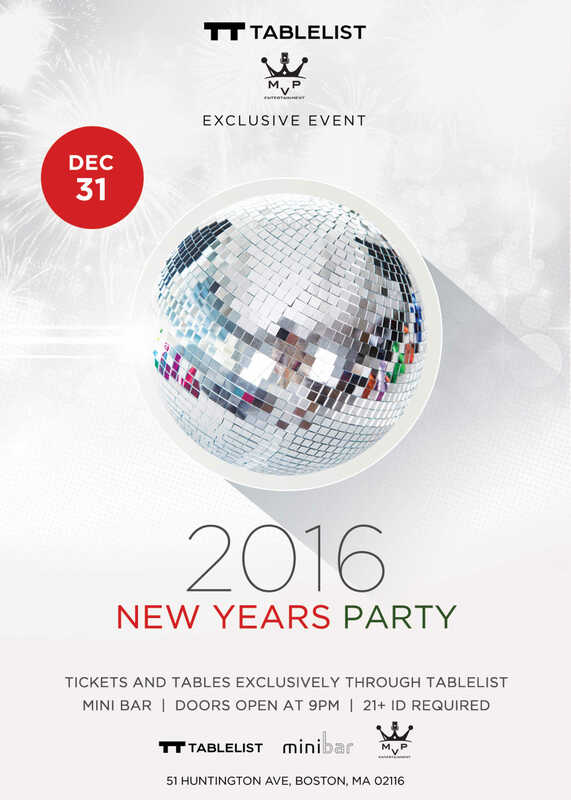 We figured we’d help you with the New Years Eve planning a bit by rounding up our picks for events around town. 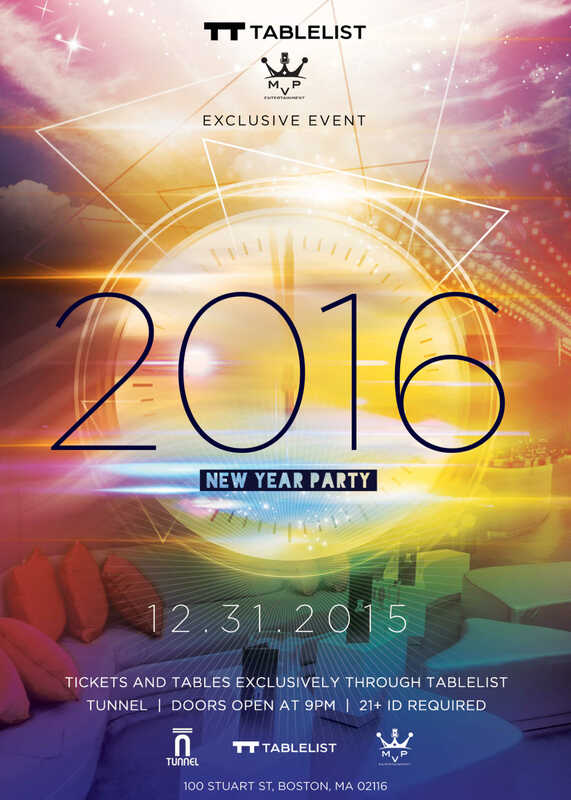 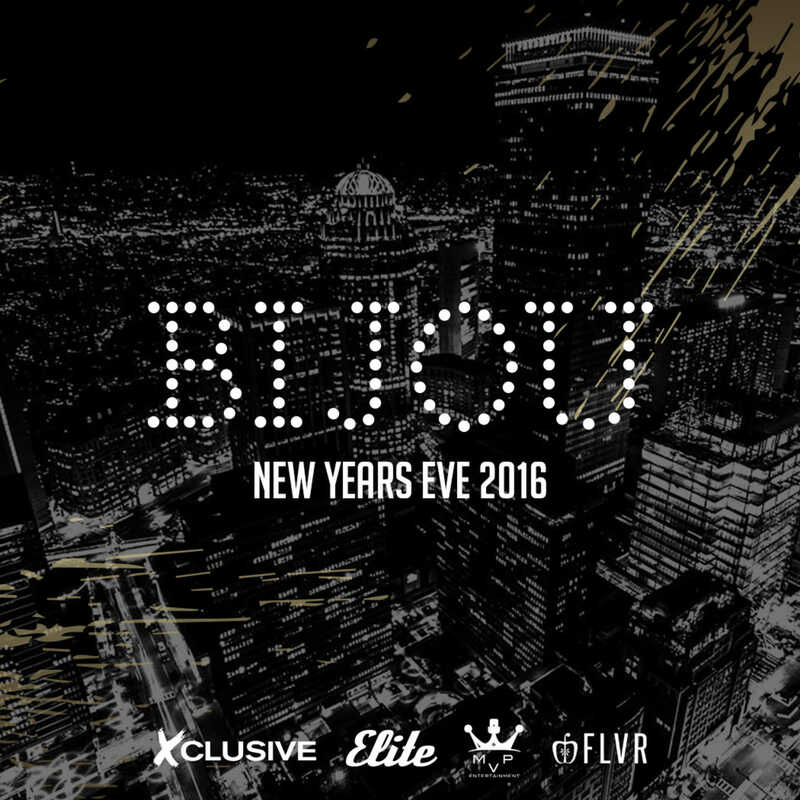 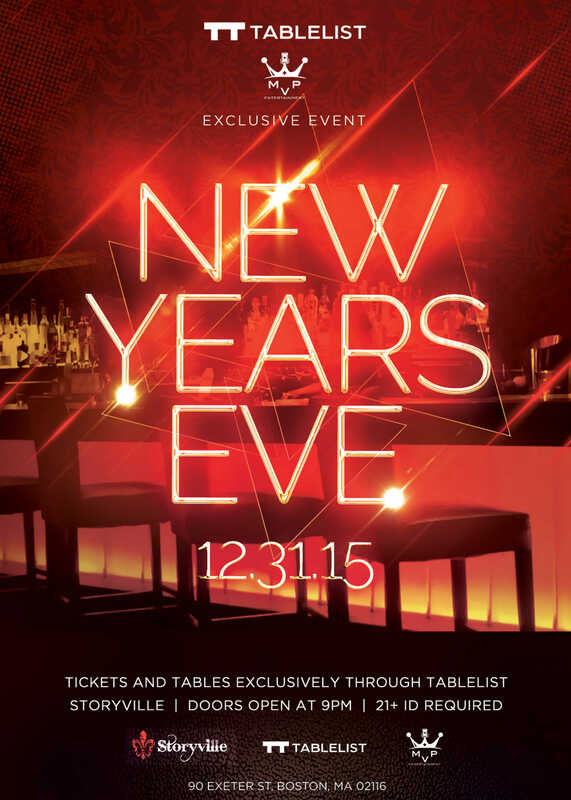 Our #1 venue in Boston is guaranteed to be a successful New Years Eve.